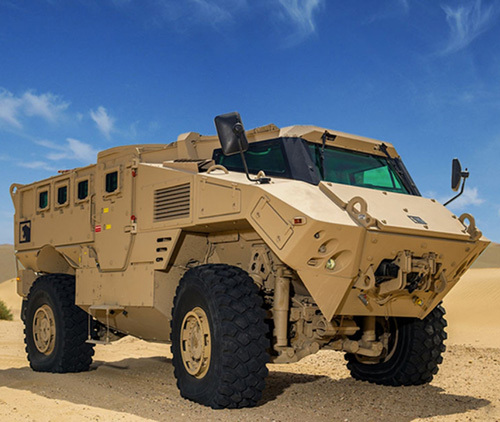 On 30 April and 01 May 2018, Abu Dhabi will host Armoured Vehicles Middle East Conference. Tailored to the challenges and acquisition programs of the region, the conference provides a strategic forum for the exchange of knowledge on deployment, procurement, and vehicle maintenance - bringing together important regional and global perspectives from armoured divisions, internal security forces, and procurement directorates. The conference will facilitate defence engagement and cooperation around ways to enhance deterrence and reinforce counter-terrorism. It will encourage the deepening of strategic partnerships to advance collective action against existing and emerging asymmetric threats.